The truth behind the incredible mysteries you wish had never been solved. Everyone loves a good mystery. Unfortunately, not every mystery produces the dramatic conclusion we crave. Here are several high-profile mysteries that left people wanting more following a resolution. Four years ago, one of the most tantalizing internet mysteries of all time was born. 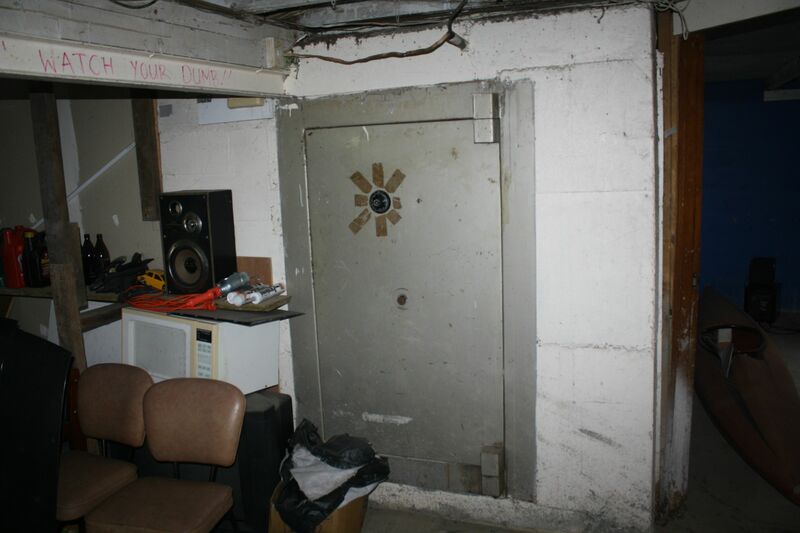 A Reddit user submitted photos of a huge safe he found inside a former drug house, and asked “how do we get it open?” Within just 48 hours it became the biggest story on the site. A growing 1.6 million people took a look at the safe and were now dying to find out what was inside. Lock experts and professional safe-crackers weighed in on the best way to open the vault. It was seemingly all anybody cared about. Unfortunately the original poster abandoned the thread and even moved out of the house without telling anybody. Nine long months went by until anything happened. Finally on December 23, vault fans got an early Christmas present when a thread popped up announcing that the vault had been opened. 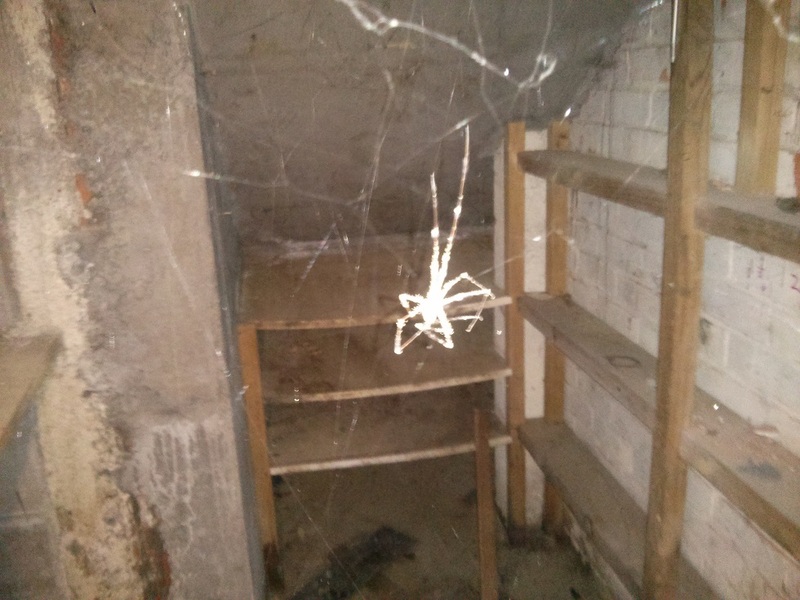 Someone new had bought the house and discovered that there were thousands of people online waiting to find out what was in his basement vault. Months of anticipation led up to the resolution of this mystery. What was inside? A huge dead spider. The lemming, an obscure rodent species living in the Arctic, has made a name for itself by its puzzling behaviour of allegedly engaging in mass suicides. The behaviour was popularized in the 1950s by the Disney film White Wilderness, which showed a mass migration of lemmings culminating in the animals hurling themselves off of a cliff to their certain deaths. What would possibly compel a species to behave in such a bizarre way? The answer was quite simple: people. In 1982, a CBC documentary Cruel Camera revealed the truth about this mystery. It was fake. The producers of White Wilderness wanted to show suicidal lemmings so badly that they built a set in Canmore to look like the Arctic, imported lemmings from Churchill, and made the camera crew force the animals off the cliffs. White Wilderness actually won an Academy Award for best documentary. Why is This Jesus Statue Weeping? In 2012, a statue of Jesus in a Mumbai Catholic church began dripping water from its feet. Locals quickly declared it to be a miracle, promoting the church as a pilgrimage destination, and soon many flocked to the site. The case caught the attention of Sanal Edamaruku, an author and president of the Indian Rationalist Association, who visited the site for himself. His research quickly concluded that the source of the “holy water” was merely a clogged drain which was fed by a pipe coming out of a nearby toilet. Many visitors were drinking the water in hope that it would cure diseases. After Edamaruku presented his conclusion on television, the backlash from Catholics was so severe that he was charged with blasphemy, and faced the possibility of indefinite jail time. He was forced to exile himself from India to Finland where he now resides. How Could People Build Stonehenge? There are many mysteries surrounding Stonehenge, including how it was built. There have been various theories and supernatural explanations for how people living in the Stone Age could have possibly moved and arranged the massive stone slabs. People have been studying the site for years, debating and speculating endlessly. The way so many people talk about it, you’d think there was no proven method for moving heavy objects using ancient technology and sheer manpower. One day a retired construction worker from Michigan called Wally Wallington decided to prove just how easy it can be to utilize the laws of physics to move huge objects. He built his own Stonehenge, and as if that wasn’t enough, he also moved a twenty-ton barn on his own using similar techniques. What Happened to Anastasia Romanov? When the Romanov family, who ruled Russia for over 300 years, were finally ousted during the 1917 Russian Revolution, the czar Nicholas II and all his family were executed by troops from the new Bolshevik army. At least that is what everyone presumed when they all went missing suddenly, their belongings found thrown to the bottom of a well. But rumours began to circulate that the czar’s daughter Anastasia had managed to escape her captors and survive. Throughout the 20th century at least a dozen women would garner attention claiming to be the elusive Anastasia. A woman in Germany fought a legal battle for over 30 years attempting to be recognized as the missing grand duchess. She lost, and DNA would later prove her claim to be completely unfounded. In 1991, after being hidden to the public by the Communist government for a decade, the burial site of the Romanov family was dug up and the remains were identified using DNA analysis. All of the family were in the grave, except for two. American forensic experts concluded that Anastasia’s body was not in the burial site. This only fanned the flames of speculation. The mystery remained unsolved until 16 years later when archaeologists, after studying the executioner’s memoirs, discovered two additional bodies at another nearby burial site. Sadly they were proven to be Anastasia and her brother.